When you work in an office, whether it’s in your home or at another location, your desk becomes your territory and the place where you do all your best work. Therefore, it’s important to have a desk that works for you and gives you all the elements you need to be the most effective at your work. Because we know how important our desks are, we went out to the internet to find the coolest desks out there and boy did we find some awesome choices. From the sublime to the totally awesome, this article by Peter Saltsman for gearpatrol.com has some great desk options that may have you wishing you had more than one office. The photographs and descriptions in the article help you decide which type of desk will work best for your needs and sense of style. 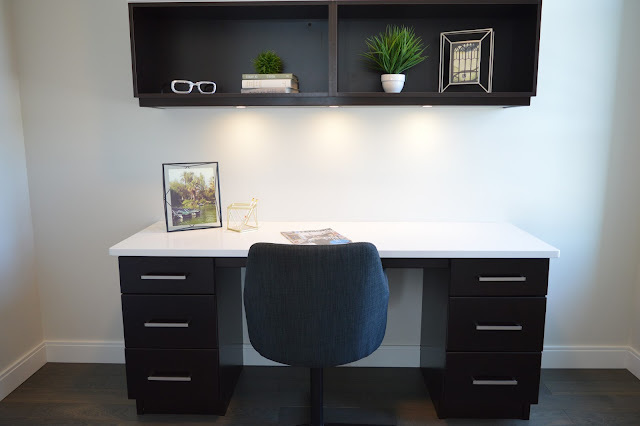 Whether you like the space saving float wall desk, or the absolutely stunning design of the Covet Desk by Shin Azumi, you’re bound to find something that strikes your fancy and fits right in with your needs when you read the entire article here. Talk about a whole new approach to office style, this article posted on Freshome.com has some desk options you’ll probably only see in the most well-appointed offices. From the incredible versatility of the Kkanapetko Desk that can either be a tiny workspace or fold into a desk that can easily accommodate two or three people, to the compact artistic vision of the Le Orchidee Desk that folds away when you’re not working into something resembling a piece of sculpture, the options for creating a work space that works for every element of your personality are endless. The amazing photographs and details in this article will help you figure out what direction to look in when trying to plan your next office space and desk choice. Read the full article here. Whether you like clean simple lines, a more artistic flair, or a desk that can double as other things, this article by Jack Archer for airows.com gives you a whole bunch of options to choose from. If your work is mostly on a computer then you probably don’t need a desk with tons of drawer space. However, if your work combines both computer elements and tasks that require you to work with paper or filing, then you probably want a desk that also has storage built in. 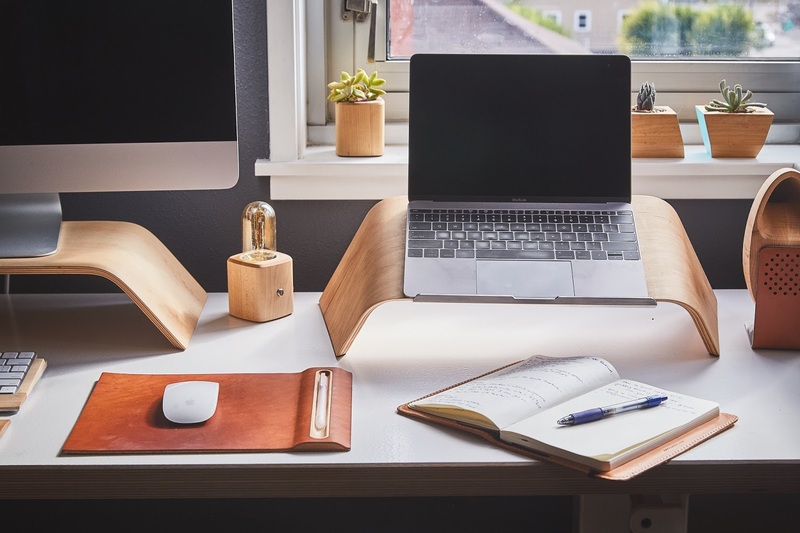 Regardless of the specific type of work you do, your desk needs to fit both your needs and your sense of style if you are going to be comfortable working every day in your office. In this article, you’ll find many options that appeal to both the pack rat and the clean desk fanatic alike. You’ll want to check out all the wonderful photographs and detailed descriptions of each desk by reading the full article here.